Rhinoplasty is a common plastic surgery procedure to reshape the nose or improve its function. The procedure can reduce the size of your nose, change the shape of the tip or bridge, narrow nostrils and change the angle between the nose and top lip. The goal of the surgery is to bring your nose into proportion with the rest of the face to enhance your physical appearance and improve your self-confidence. People of all ages can benefit from rhinoplasty. However, those considering this surgery should have a fully-developed nose. The men and women who are generally in good health are the ideal candidates for rhinoplasty. During rhinoplasty, the surgeon accesses the bones and cartilage that support the nose by making incisions. Usually, these incisions are made inside the nose to diminish their visibility after surgery. The outcome of the surgery is dependent on the factors like size of nose, skin, patient’s age and condition of the skin. 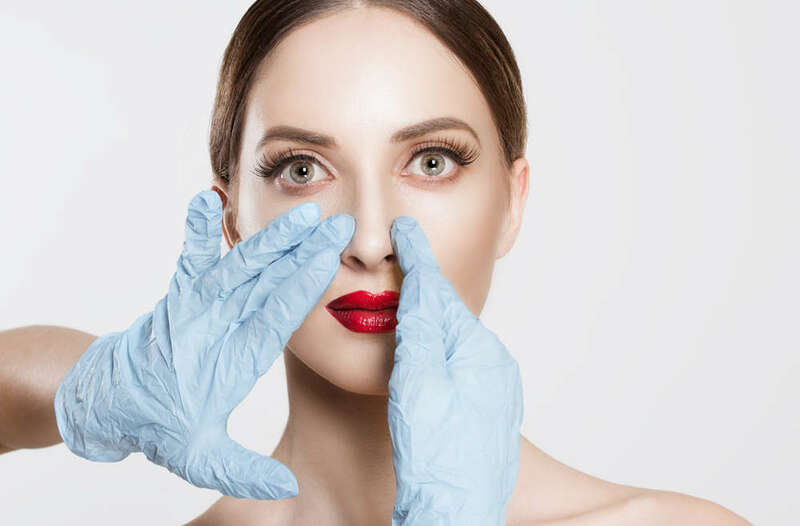 Like other surgeries, rhinoplasty carries some risks, including infection, bleeding and temporary swelling or bruising around the nose and eyes. Since every patient heals differently, the recovery period may vary for every individual. However, most patients can resume normal activities after one to two weeks after the surgery. Bruises and swelling usually fade away after three weeks.